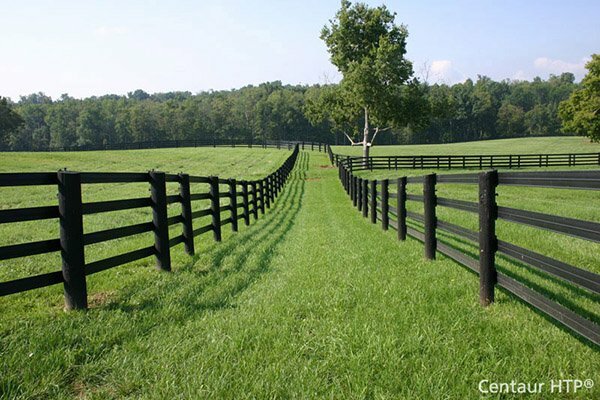 Specialty Hardware | Hoover Fence Co.
Hoover Fence Company specializes in fence and fence-related items. Our select specialty hardware group includes Kee Safety pipe and railing fittings. Kee Safety manufactures a complete line of pipe and tubing fittings compatible with our fence tubing common sizes of 1", 1-3/8", 1-5/8", 2" and 2-1/2" O.D.. Many more sizes are available. OZCO Ornamental Wood Ties (OWT) are decorative structural wood connectors. OZCO OWT products include post base kits, rafter clips, post to beam brackets, and an assortment of superior outdoor wood decorations designed for building pavilions, pergolas, outdoor structures, arbors, fences, and gates. OZ-Post post anchors are the alternative to concreting fence posts, mailbox posts, and deck posts. Strong, galvanized, post anchors install using post driving kits. Oz-Posts install in minutes and are available for nearly every post size imaginable.